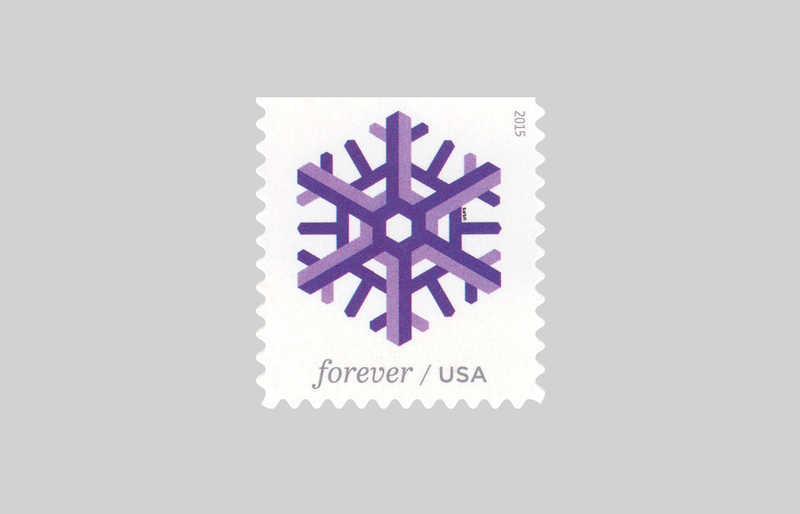 The new snowflake stamps we designed are on sale! They’re having a First Day of Issue ceremony in Manhattan today, with Leslie Badani on hand to sign souvenir programs! 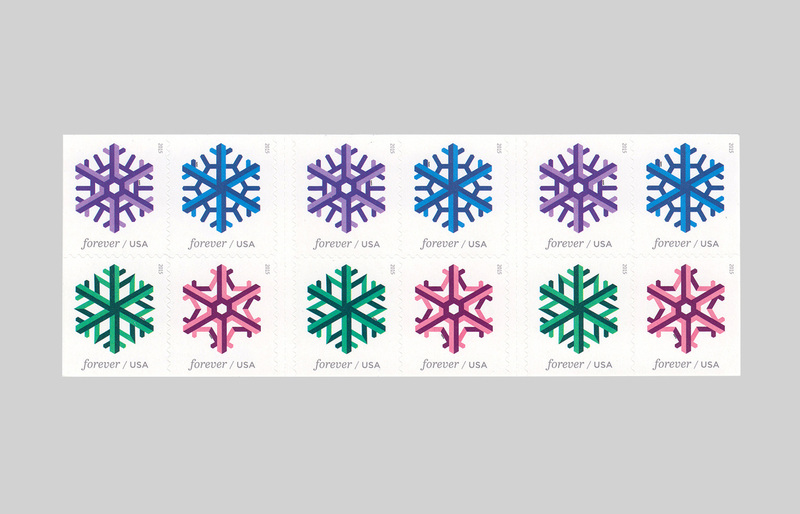 Maybe you’ll see these on a holiday card this winter. We hope so!